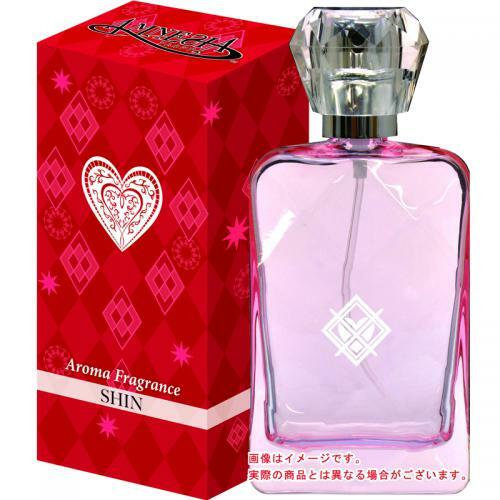 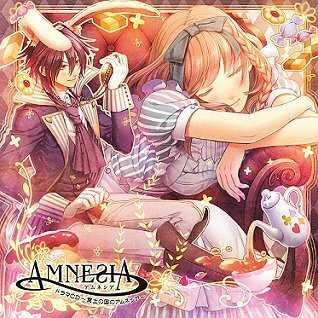 [OTOME] 乙女ゲーム♥ AMNESIA シリーズ - 新商品一覧!! 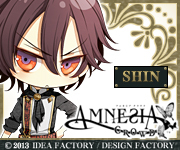 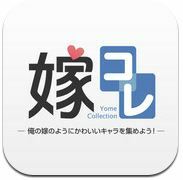 ファンディスク 『AMNESIA LATER』: http://www.otomate.jp/amnesia_later/ 好評発売中! 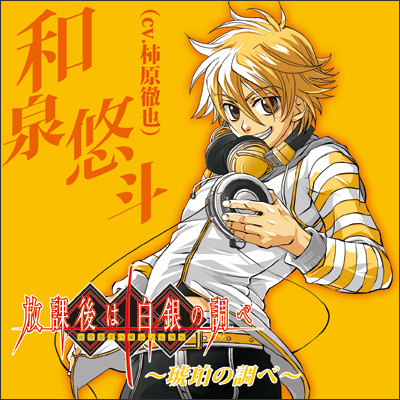 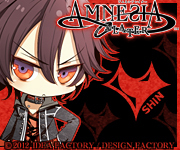 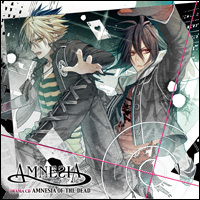 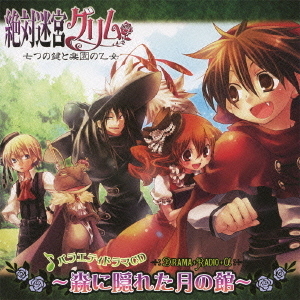 キャラクターCD　「シン＆トーマ」: http://www.team-e.co.jp/sp/amnesia_charactercd/ 2012.07.04 ON SALE!! 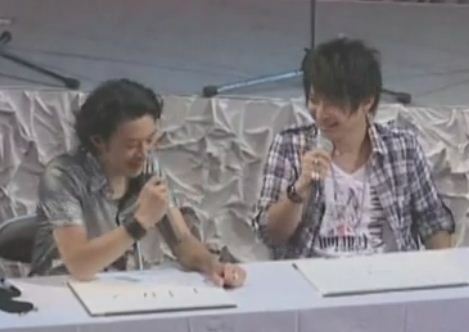 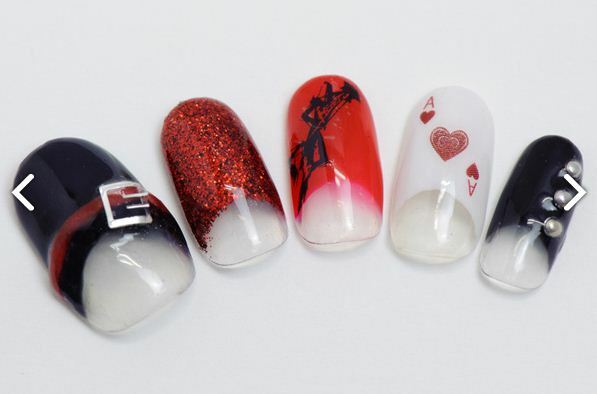 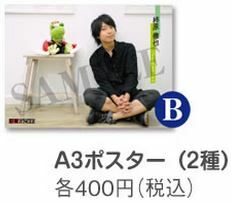 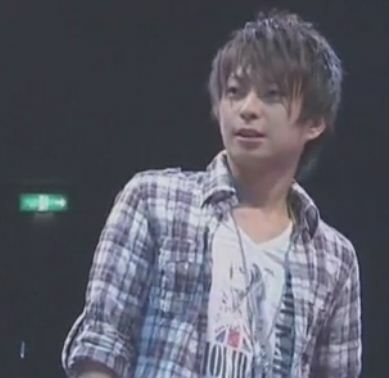 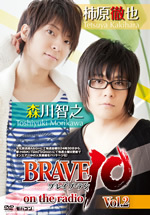 ~Shin (CV Tetsuya Kakihara) and others. 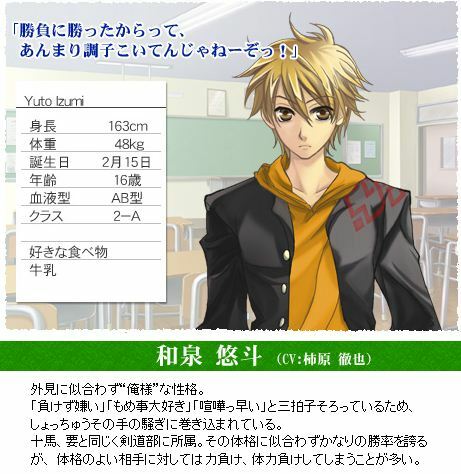 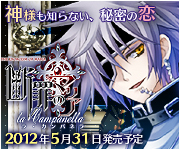 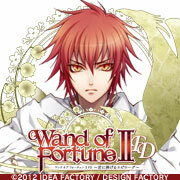 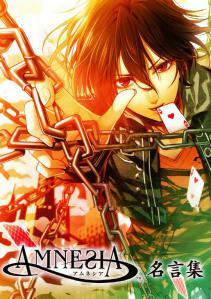 Description: Second drama CD release from "Amnesia" series. 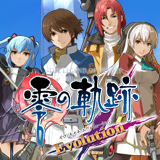 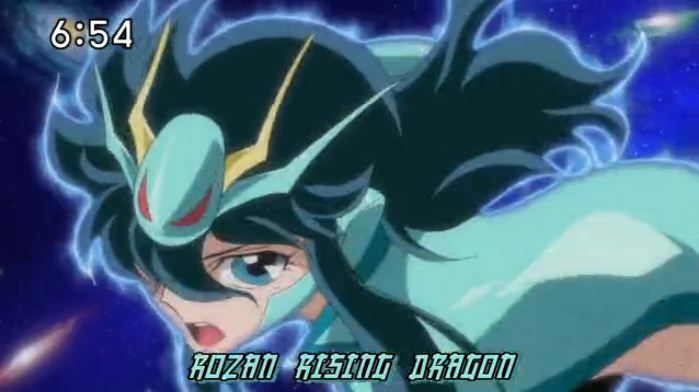 Includes a theme song sung by Kaori Oda. 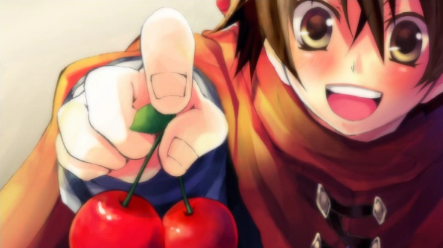 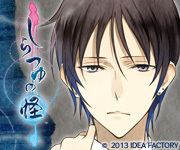 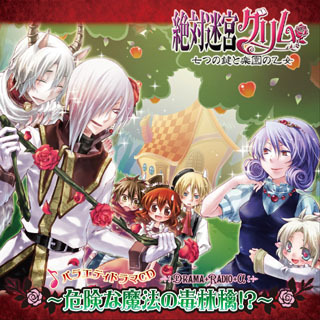 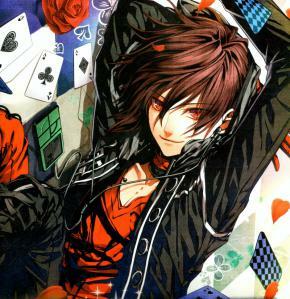 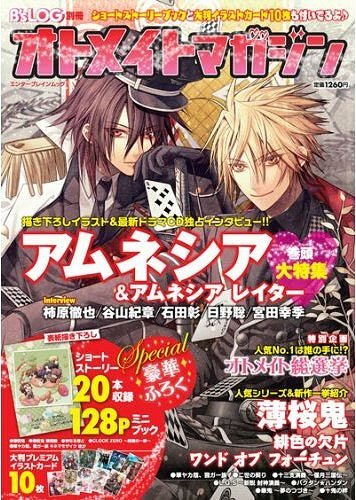 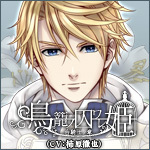 Drama CD release from Otome game "AMNESIA" featuring spin-off story. 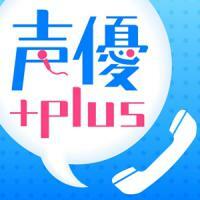 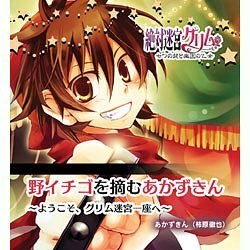 ★ 商品購入する場所 Where to buy? 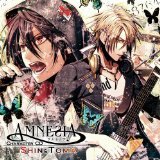 [OTOME] 乙女ゲーム AMNESIA シリーズ - 新商品一覧!! 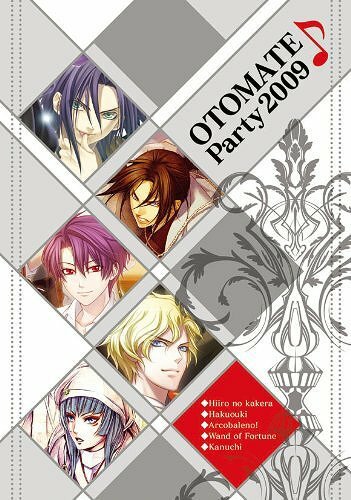 Features the event "Otomate Party 2010" held at the Shibuya C.C.Lemon Hall in September 2010 featuring popular voice artists. 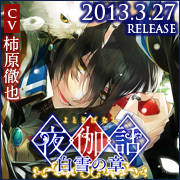 Contains bonus video footage. 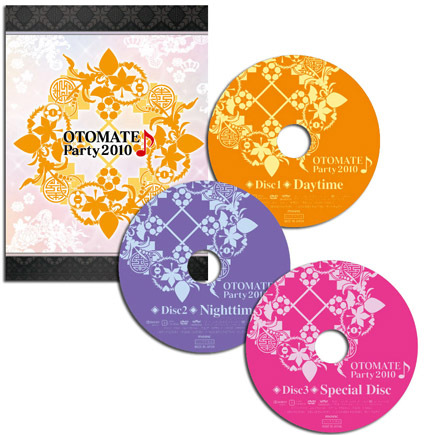 3 discs. 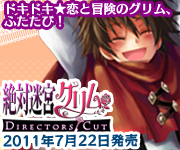 Special Features: unreleased footage, behind-the-scene, etc. 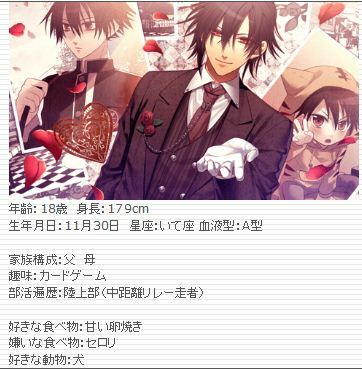 ~ His representative work in event: Lagi from Otome game "Wand of Fortune"
~ Tetsuya Kakihara's representative work in event: Lagi from Otome game "Wand of Fortune"
★9月2日・9日 - NEW! 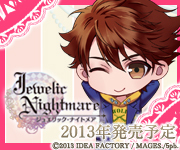 Event Repo + Photos up! 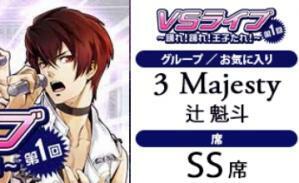 浪川大輔・柿原徹也ジョイントライブ 'Versus'! 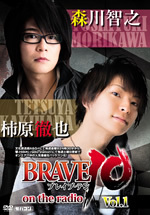 ★8月3日 - Event picture + video! 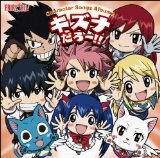 「FAIRY TAIL 全員浴衣で登場！夏(ナツ)祭り完成披露試写会」ナツ役の柿原さん出演! 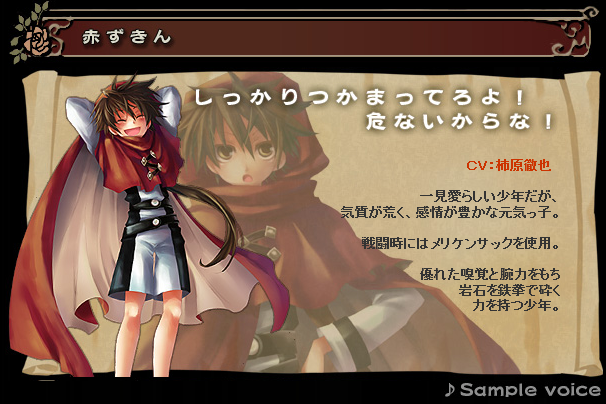 人気 PSP乙女ゲーム 「ワンドオブフォーチュン2 FD」 - ラギ・エル・ナギル (CV　柿原徹也) 発売: 2012年11月22日! 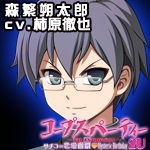 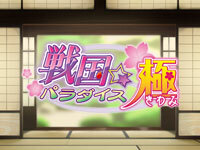 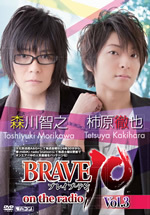 Copyright © ★柿原徹也 ・Tetsuya Kakihara (声優・歌手) の情報 ★ 公式ニュースを配信！ (非公式サイト) All Rights Reserved.